Natural Sea Sponge | Sponges | Bone Folder & Mortars & Pestles & Glass Mullers & Sieves | Tools, Packaging & Supplies | Kremer Pigments Inc. Priced by weight. Please let us know the approx. size of the sponge you desire. 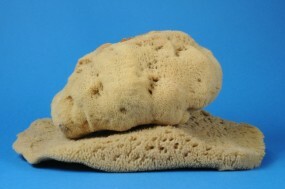 Customer evaluation for "Natural Sea Sponge"